You need an international passport if you’re looking to travel abroad, especially if you plan to travel to a country outside West Africa. The Nigerian international passport is a document issued by the Nigerian Immigration Service (NIS) to allow Nigerians to travel out of the country while still providing a way for their citizenship to be recognized. This is a standard practice among all countries of the world. 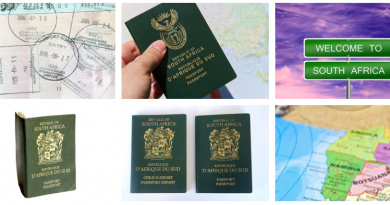 Possessing an international passport, however, does not guarantee your entry into a particular country. 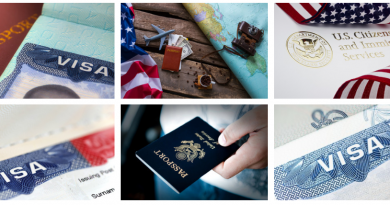 In addition to your international passport, you’ll also need a visa, which in most cases is the ultimate permit document for travels to foreign countries. Obtaining the Nigerian international passport is very simple and takes only about two days for everything to be ready. Requirements for the Nigerian international passport is constantly updated by the Nigerian Immigration Service and is bound to change without any prior notice. You should, therefore, check the immigration service website for current passport requirements. The international passport also comes in two different page numbers. They are the 32-page and 64-page international passports. You should go for the 64-page type if you intend to travel frequently within the next five years. But stick with the 32-page type if you won’t be traveling frequently. 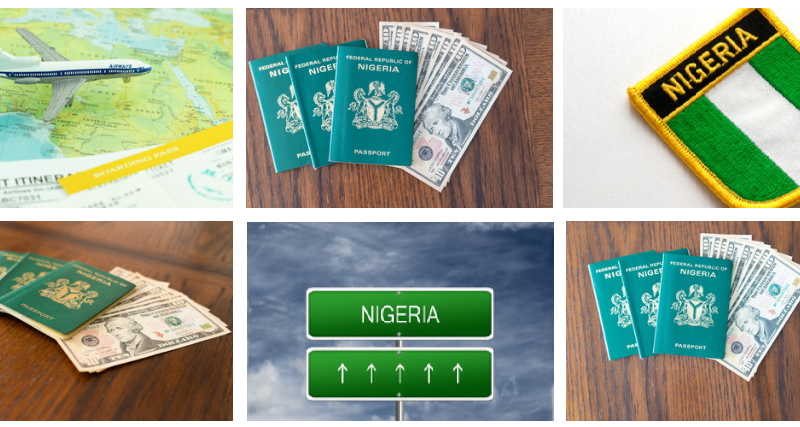 You can easily apply for an international passport online and make payment with your credit/debit card or generate a payment reference number and go make payment at any of the listed banks on the Nigerian Immigration Service website. 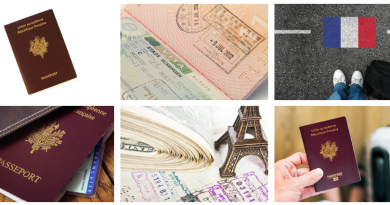 The cost of international passport varies from the number of pages you’re applying for to the age of person applying for it. The 64-page type is more expensive than the 32-page type while persons older than 18 and younger than 60 pay more than minors younger than 18 and adults older than 60 years. Below is a chart of the cost of the two types of Nigeria international passport. For persons applying outside Nigeria at embassies, consulates or high commissions, the international passport prices are a follows. Application for the Nigerian international passport can be done online or offline. To apply online, you need a computer with good internet connection, a printer and, of course, a document scanner so that you can upload all necessary documents. You can also go directly to the immigration office and they will help you make all the necessary payments and upload your documents. However, be careful as they often give outrageous charges for these minor work. Nigeria international passport is valid for five years. You’ll be required to renew your passport every five years or you’ll not be allowed to travel out of the country. Also, the visa, which permits you to travel to another country is usually stamped on the pages of your international passport. So once there’s no more space left on your international passport, you’ll need to renew it before you’ll be granted a visa. If your passport has expired, been misplaced or its pages have been exhausted, you will definitely have to renew it in order to be able to travel out of Nigeria. A passport renewal costs around N20,000 and you need to be present for your biometrics to be captured. It often is advisable to apply for a new international passport rather than renewing your misplaced passport as the renewal process for such cases is often stressful and inconvenient, especially if you reside outside the Federal Capital. Feel free to share your experience at the immigration office in the comment box and also the amount you eventually paid for your international passport.